Move-in ready well maintain property located in sought-after River Oaks community. Just steps away from Golf course and a two minute drive to elementary school. Updates include kitchen and bathrooms granite and quartz counter tops, new tile master bathroom shower, and neutral new carpet in all bedrooms. Beautiful walkout French doors from your Master Bedroom directly to large deck wrapping around living room area. 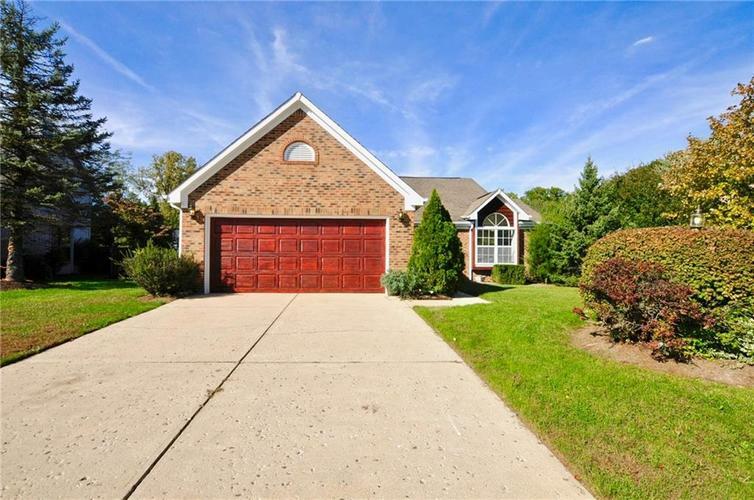 Outdoor offers a perfect entertaining space-- Must see all this home offers; fireplace, brick front, cedar siding, large windows, cathedral ceilings etc.